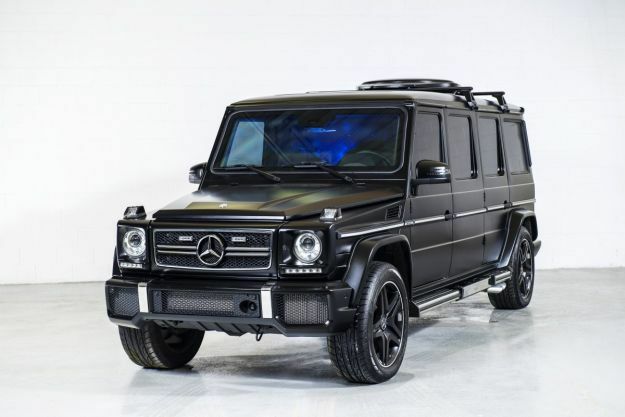 5-liter V8 engine which develops 1100 horsepower, plus three other electric motors of 700 horsepower, all give a maximum value of over 1500 horsepower. So far it is the most powerful series car of the world. 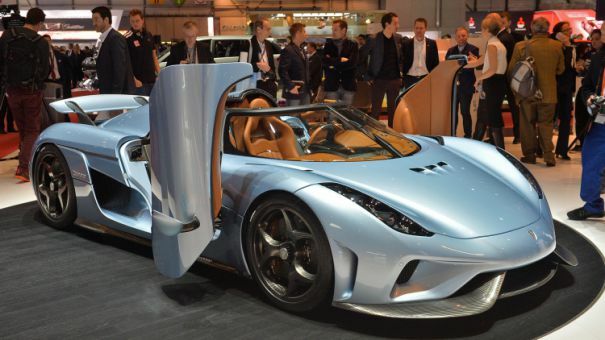 Regera reaches 90-155 mph in under 3.2 seconds and reach 240 mph in less than 20 seconds. 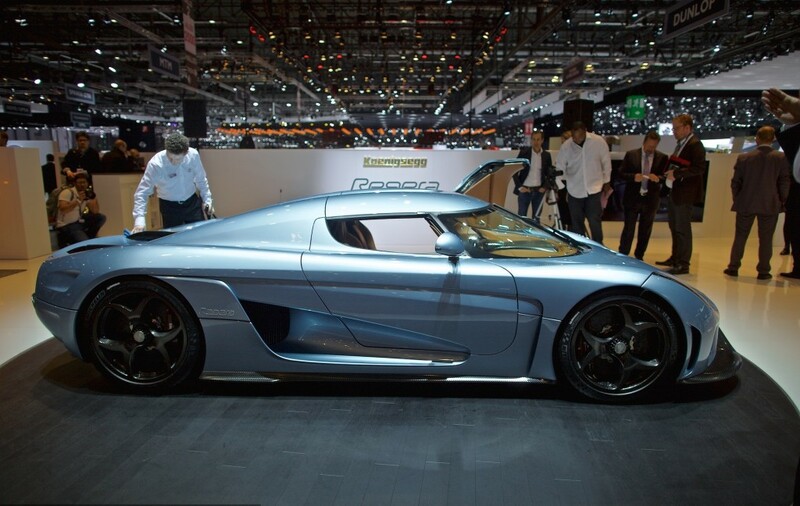 This demonstrates that Regera humiliates all the current hypercars. By comparison, a Ferrari LaFerrari reach 180 mph in 18 seconds. But it is with 60 mph behind the Swedish model. The car distinguished by the absence of the gearbox and transmission system, which have been removed to reduce the weight of the car and to improve its performance. 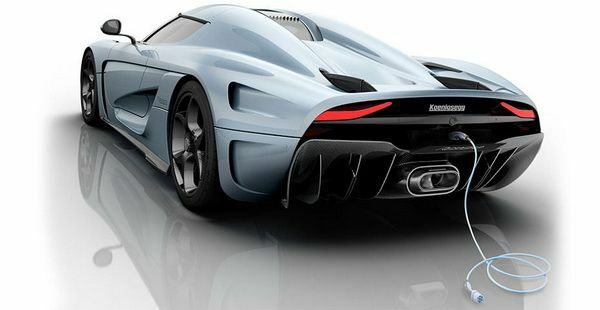 “It is the first car in the world equipped with an internal combustion engine which operates the wheels without using a gearbox,” said Christian von Koenigsegg, the company’s founder and designer of the model presented in Geneva. The battery is also smaller and lighter, yet stronger compared to other rechargeable batteries that are found on other hybrid cars. The megacar will be produced in 80 copies, which is pretty much since the Swedish manufacturer has made 115 vehicles throughout history.